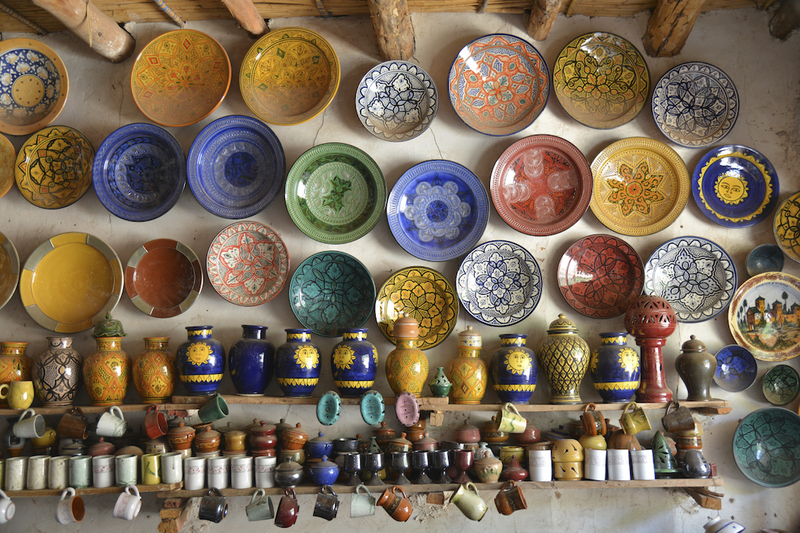 Morocco is a family-friendly holiday destination that provides a true break from the norm. 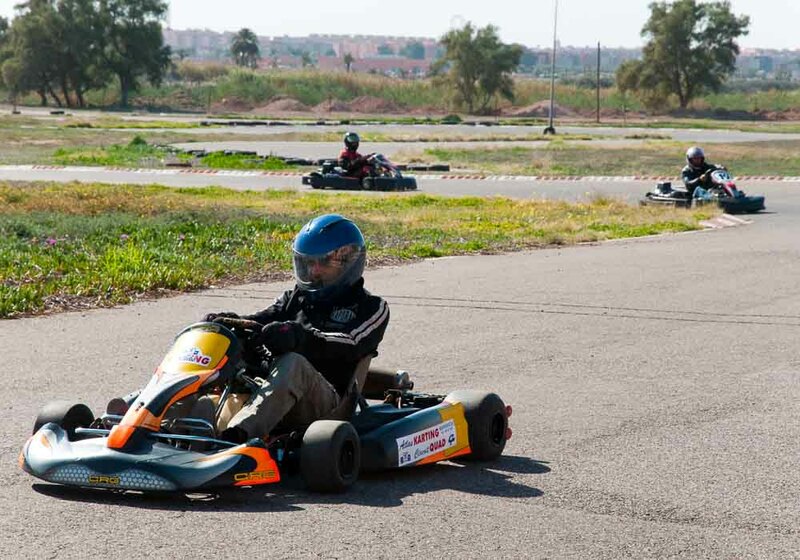 Whether you choose to stay in one of the old imperial cities, in a town on the edge of the desert or in one of the new holiday complexes on the coast, there is plenty to engage and entertain your family. 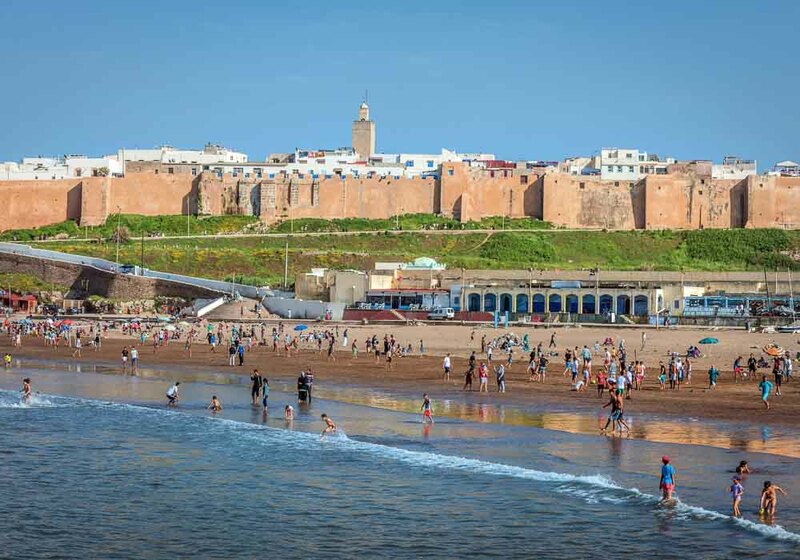 Children will love playing on one of Morocco’s many beaches – the water’s warm, and there are plenty of places to try a new sport such as surfing or kiteboarding. 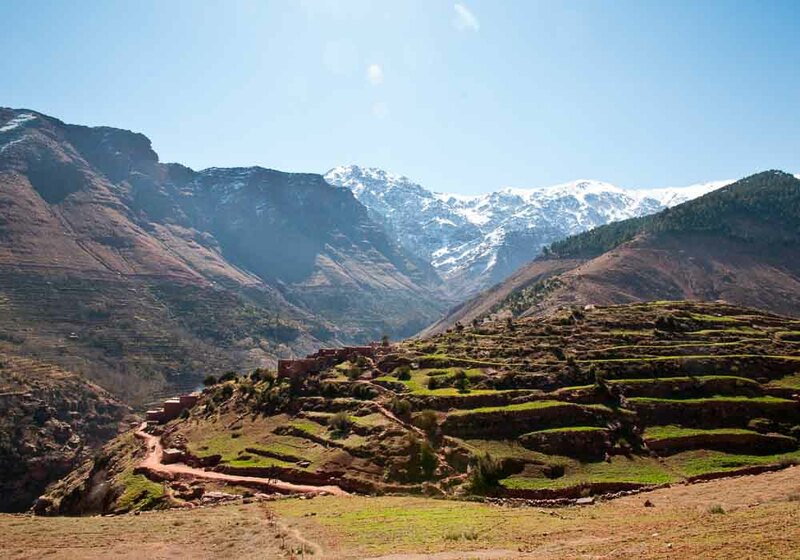 Trekking into the desert on the back of a camel to visit traditional Amazigh villages is an unforgettable experience and a trip round a souk will open their eyes to a world far away from the supermarkets. 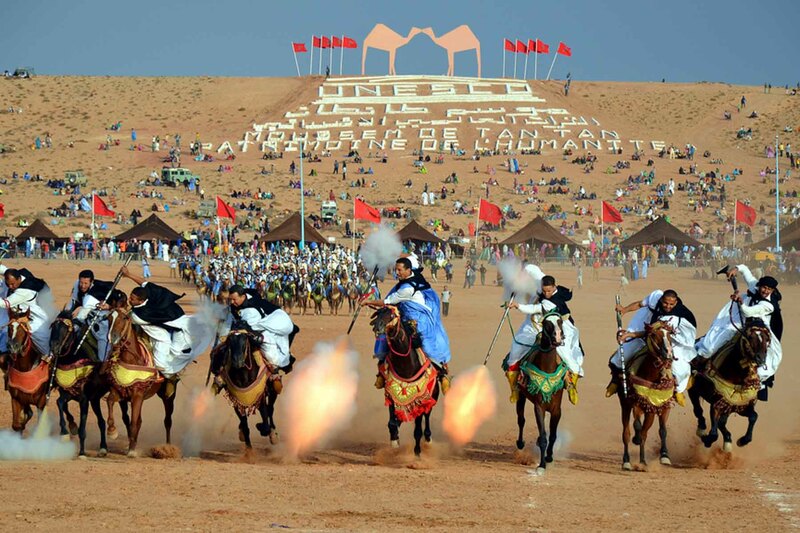 Merzouga is a place that shows a different side to Morocco than the big cities. 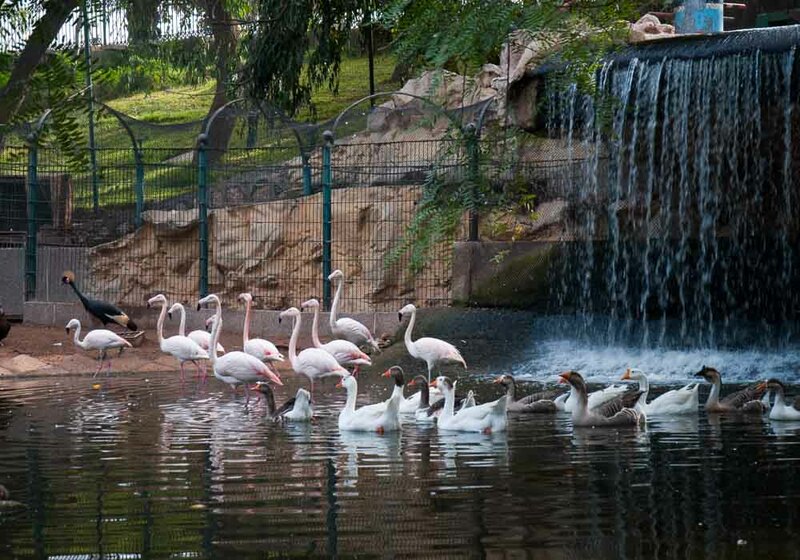 Visit this southern town and you and your family will be rewarded with moments that you’ll remember for the rest of your lives. 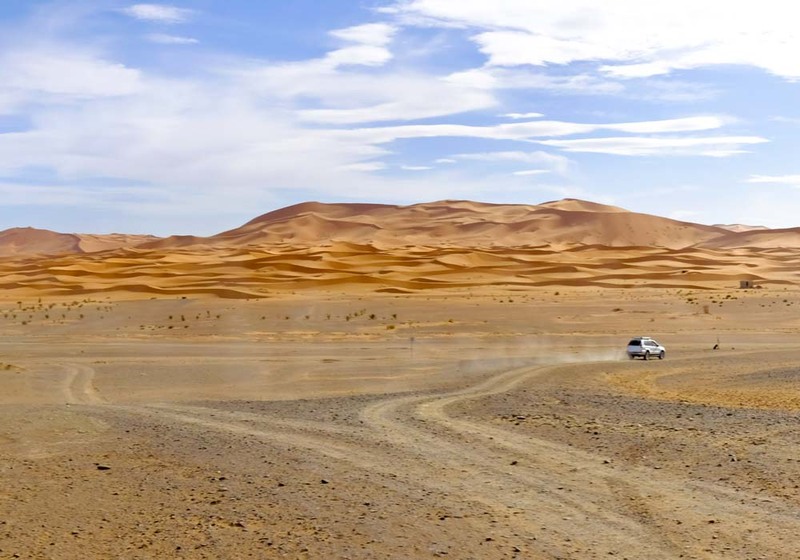 Try a trek to the Sahara desert where your children can go fossil hunting or look for animals. 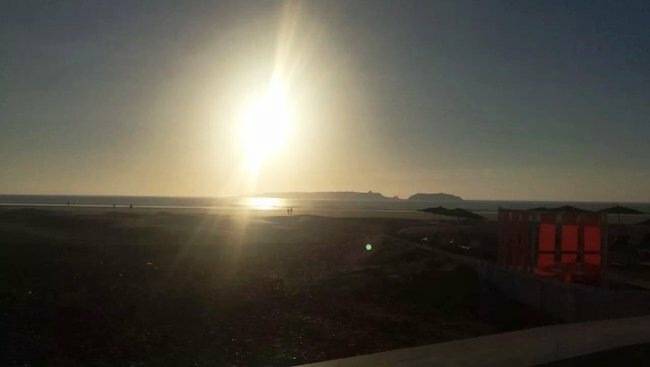 You can sleep in traditional Amazigh tents, see a sky with a million bright stars and watch the sun come up over huge sand dunes. 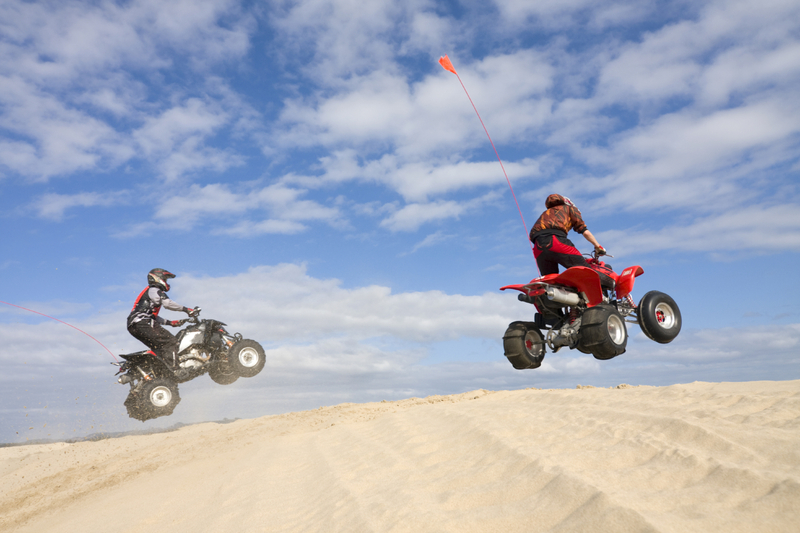 There’s also camel trekking, desert hiking, sand boarding, quad driving – all designed to give your family the holiday of a lifetime. 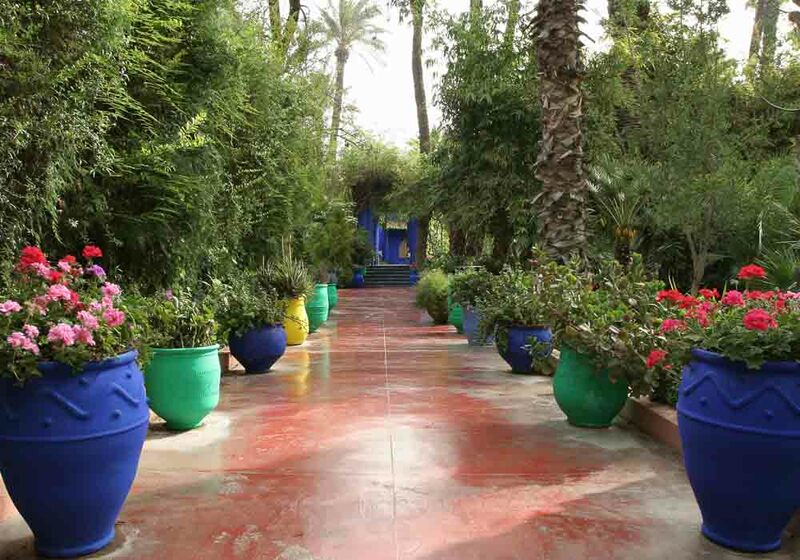 Take your family to Ouarzazate to enjoy some great days out. It’s not a place where you’ll find theme parks: instead, what your family will gain is a special, entirely authentic experience. 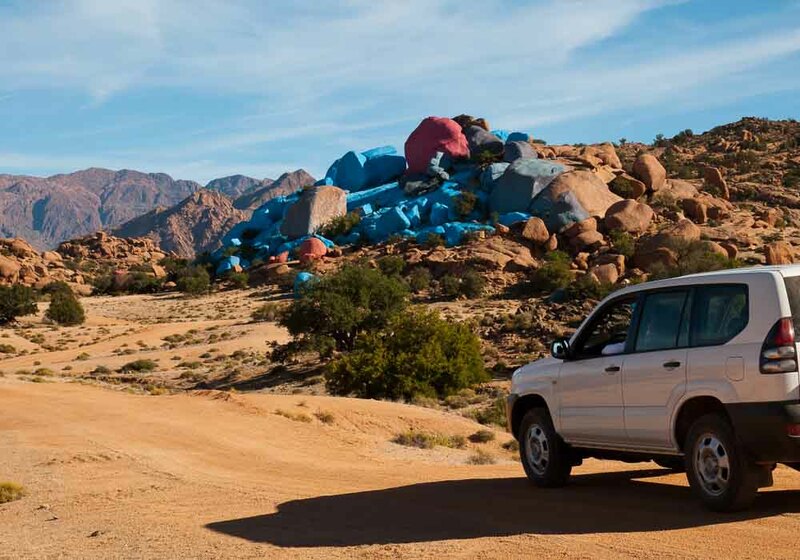 You’ll have the opportunity to spend the night in a traditional Amazigh tent surrounded by massive sand dunes, ride camels on treks into the desert and see stunning gorges and imposing mountains just minutes outside the city. 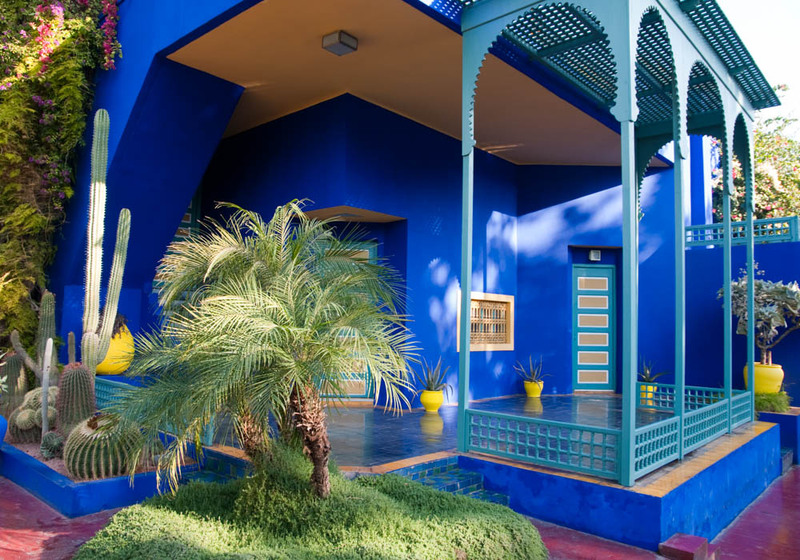 Touching the modern world, Ouarzazate is also movie backdrop central. 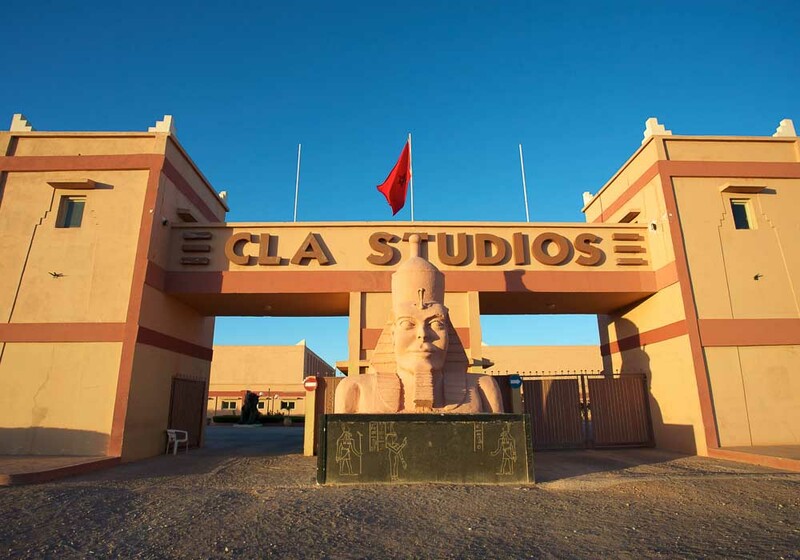 Children and adults alike will love touring Atlas Film Studios and spotting the sets and props from such films and TV shows as Game of Thrones, Atlantis, Kingdom of Heaven and Asterix and Obelix. 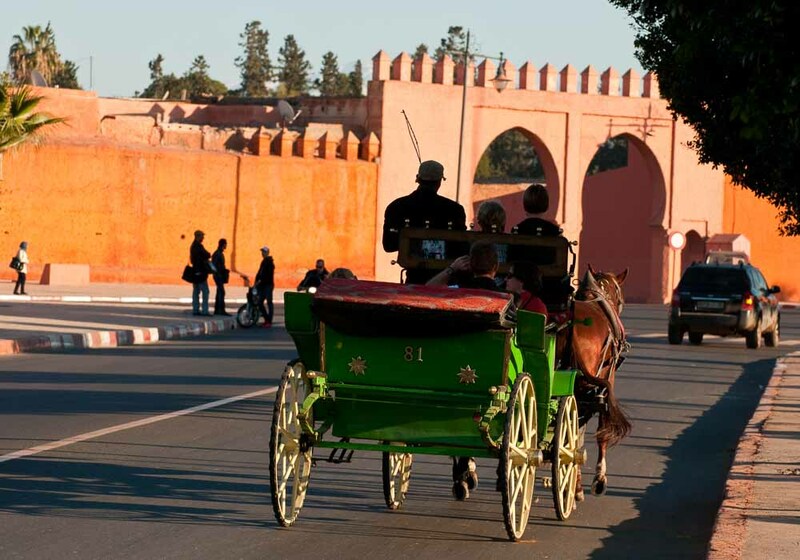 Rabat is a great place for a family holiday. 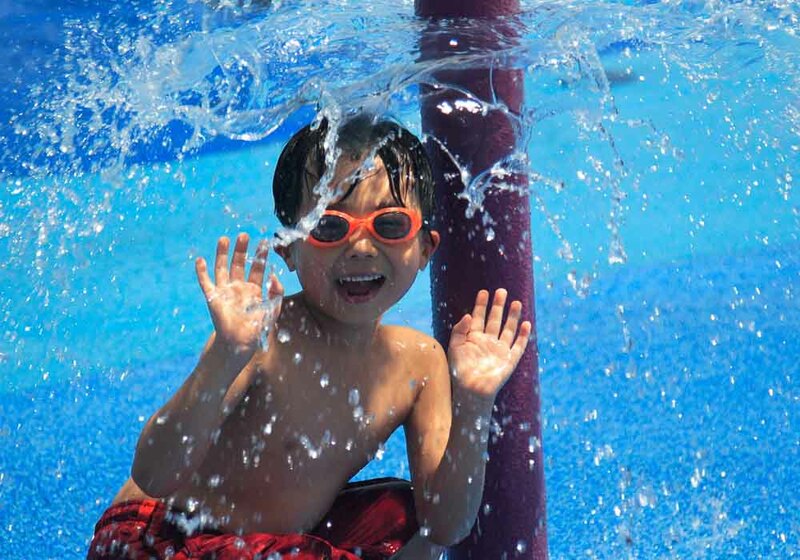 The capital city has plenty of activities and events that will entertain the children and the grown-ups. 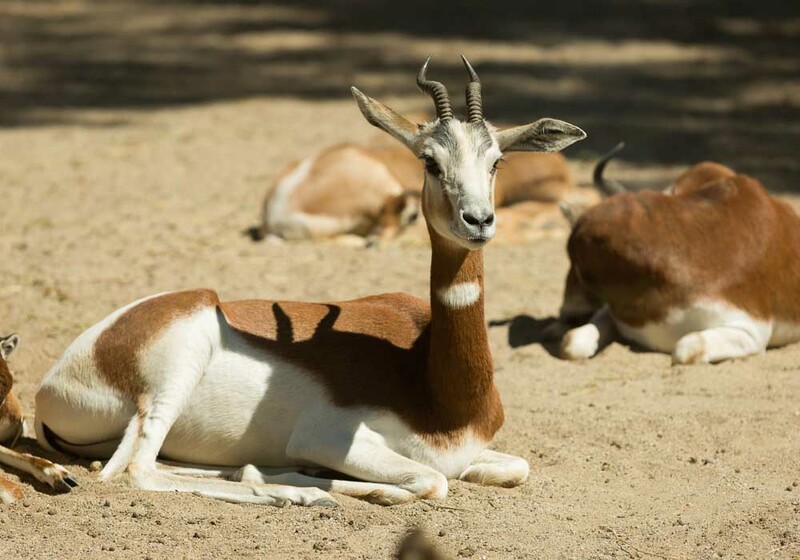 Rabat Zoo is always a popular destination; the animals are kept in enclosures rather than cages and when you visit you’ll be able to see giraffes, lions, gorillas, rhinos and many more. Several species that are extinct in the wild thrive here. 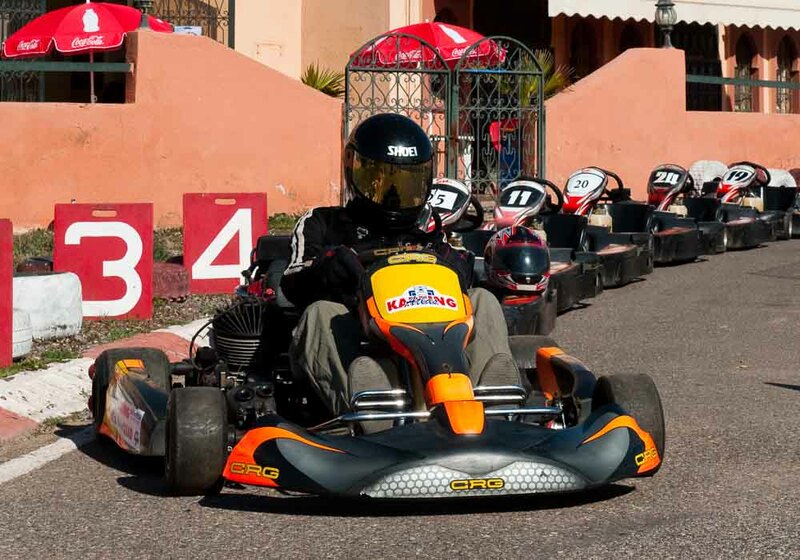 For free fun take advantage of Rabat beach. 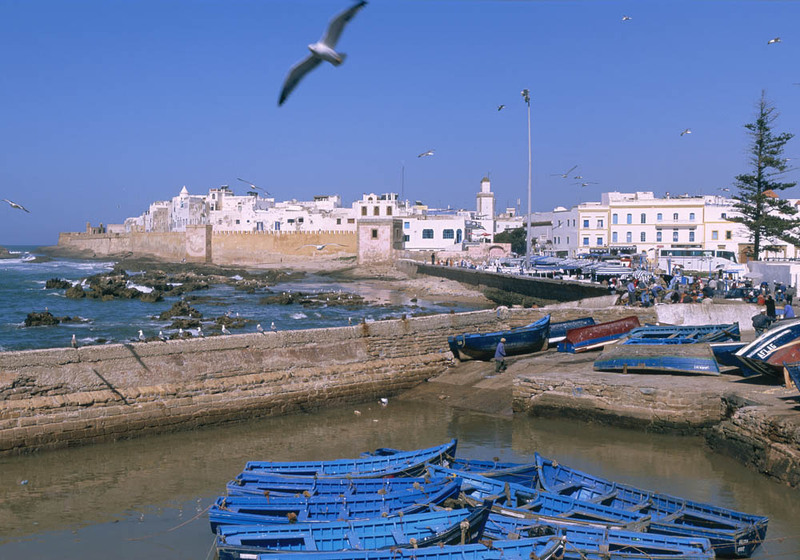 It’s an extremely popular destination with locals and visitors who love the warm waters and golden sands. Should you be on holiday on one of Rabat’s few rainy days then you can always head to the Mega Mall. As well as the great range of shops it’s packed with things to do including a play area, bowling centre, skating rink and climbing wall. 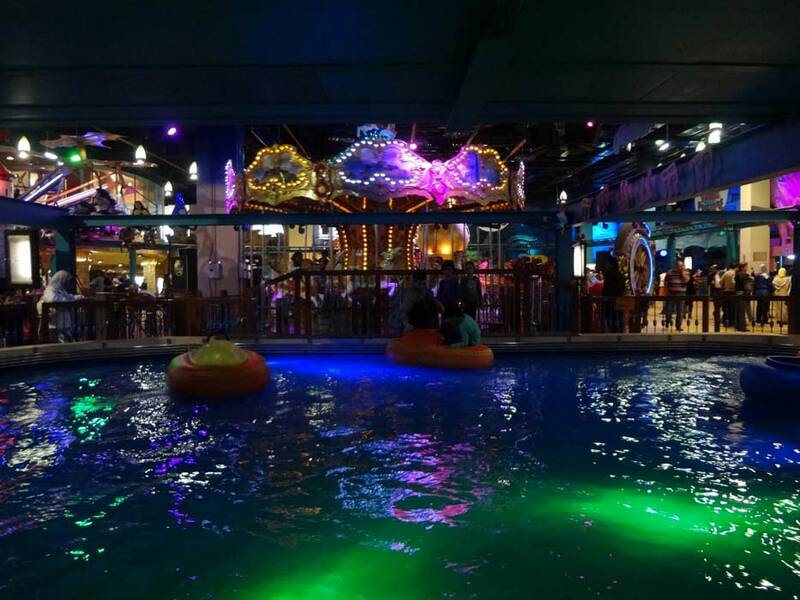 There are also plenty of places around the city for thrill seekers, including amusement parks and adventure sites. With a beach nearly 14 km long and water that’s crystal clear, Saïdia is a great place to take your family for some relaxing, sun-seeking and swimming. Keen for exercise? 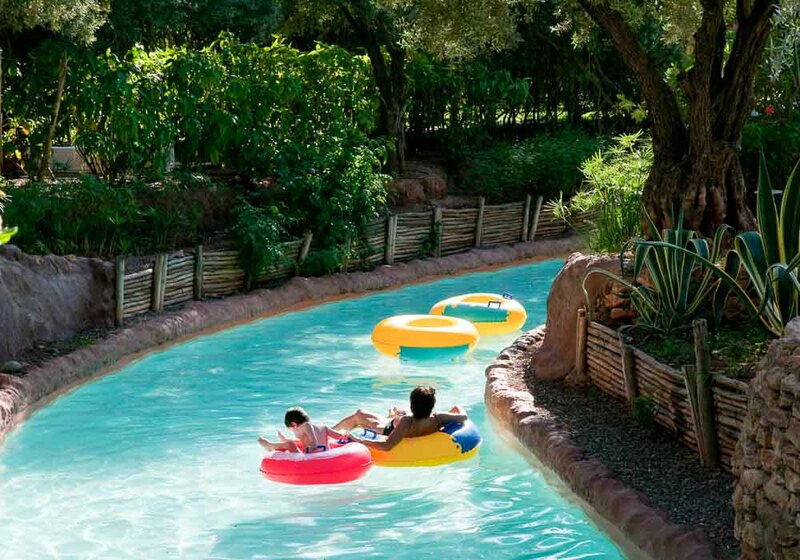 Then you can always take advantage of the variety of water sports on offer. Saïdia has schools for sailing, scuba diving, deep-sea fishing or water skiing, catering for all ages and abilities. 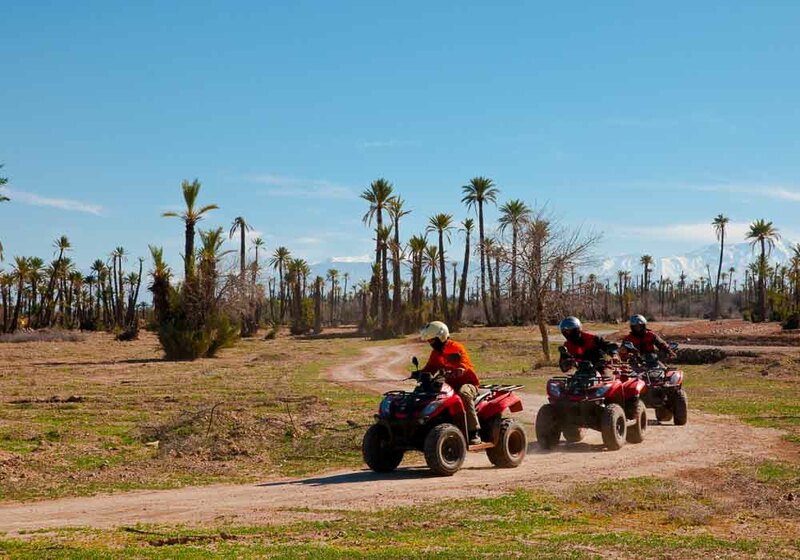 If you’re looking to stay dry, then how about taking a camel, horse or quad bike along the beautiful stretches of golden beach? 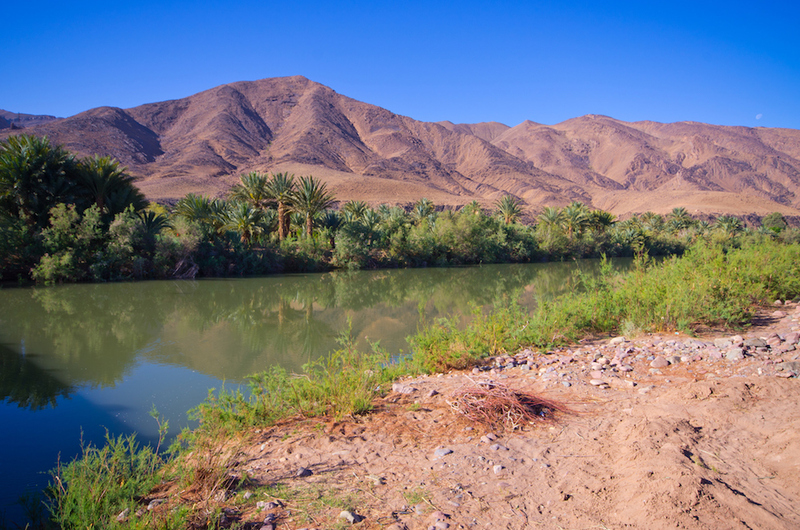 You might also want to visit the natural bird preserve surrounding Saïdia, one of the finest of its kind in Morocco and a great place for kids to go nature spotting.